Prison terms for football hooligans: coping with violence or political repression? Death Penalty: is There a Price Tag for Mercy? 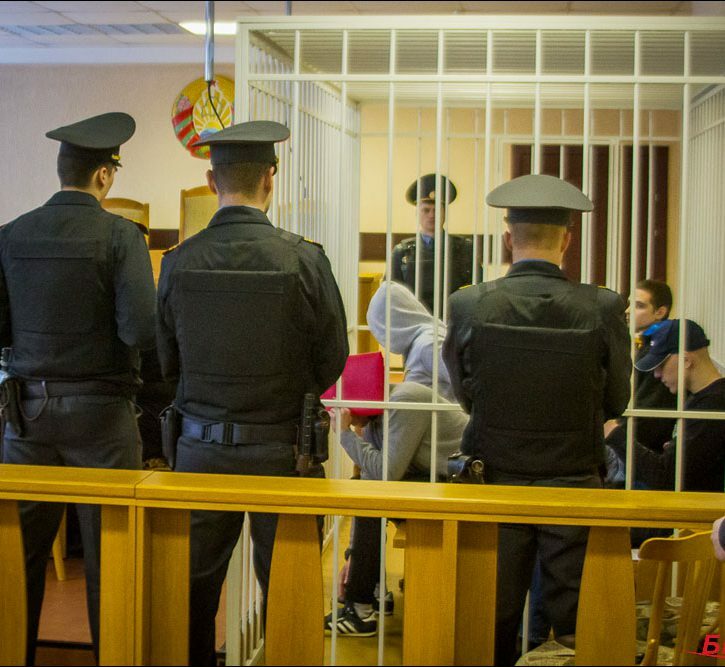 Belarusian “Terrorists” On Trial: Any Hope for Justice?